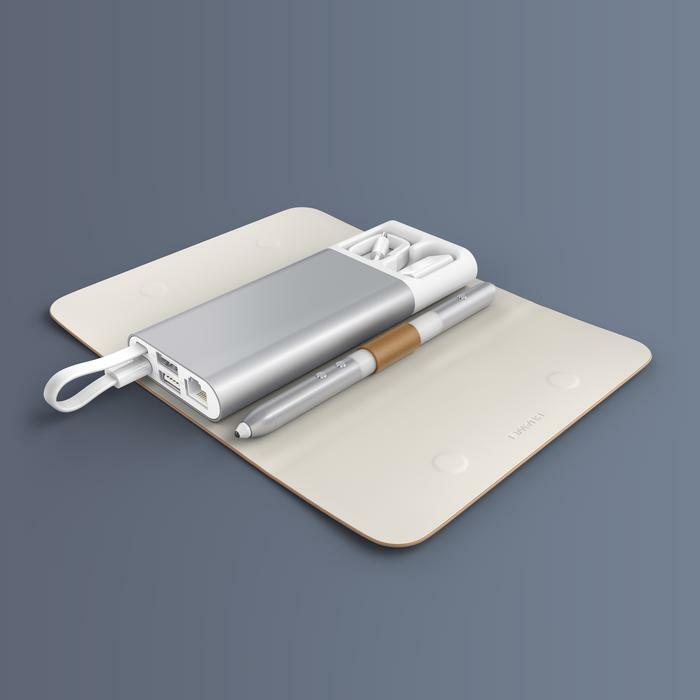 The company launched the new device at Mobile World Congress in Barcelona and said it is designed to compete with other premium 2-in-1 devices and tablets such as the Microsoft Surface Pro 4, the Samsung Galaxy Tab Pro S and the Apple iPad Pro. 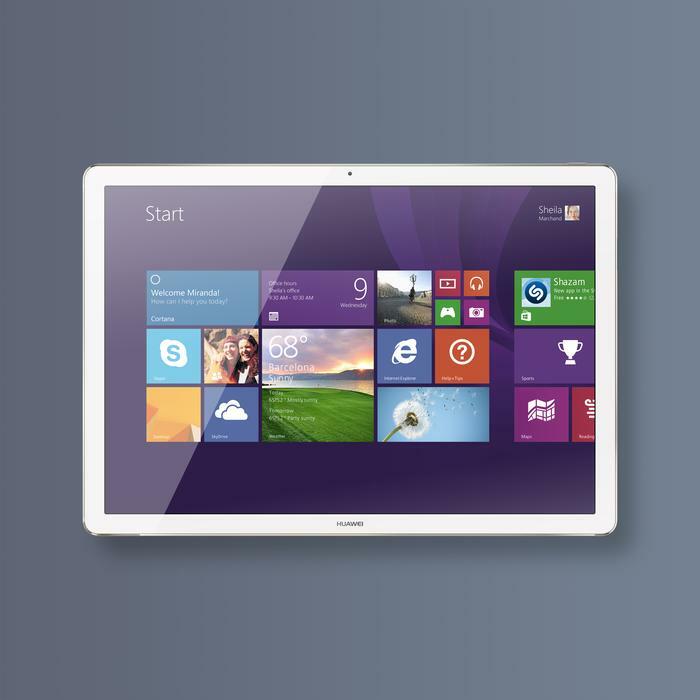 Huawei said the MateBook is the slimmest and lightest 2-in-1 on the market, weighing in at 640 grams, significantly lighter than competing products from Microsoft or Apple. Pricing or release dates for Australia and New Zealand have yet to be revealed. 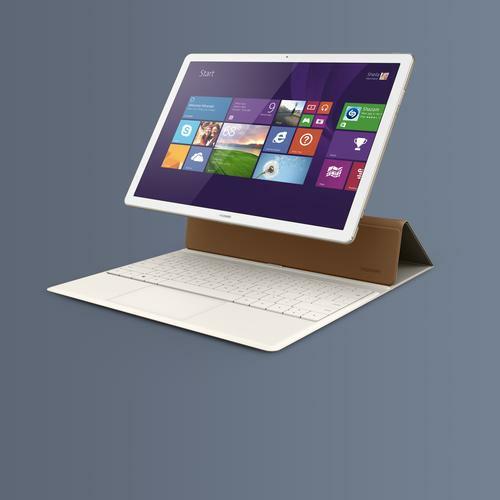 This is the first consumer device released by the company that runs on Intel’s Skylake mobile chips and Windows 10. The MateBook comes in three versions each using a different level of Intel’s chips the m3, m5 and m7, the latter running at 3.1Ghz. The base units will run home versions of Microsoft’s OS while the higher end models will run Windows 10 Pro. It also also features four or eight gigabytes of of DDR3 memory depending on the model and a solid-state drive with 128, 256 or 512GB. 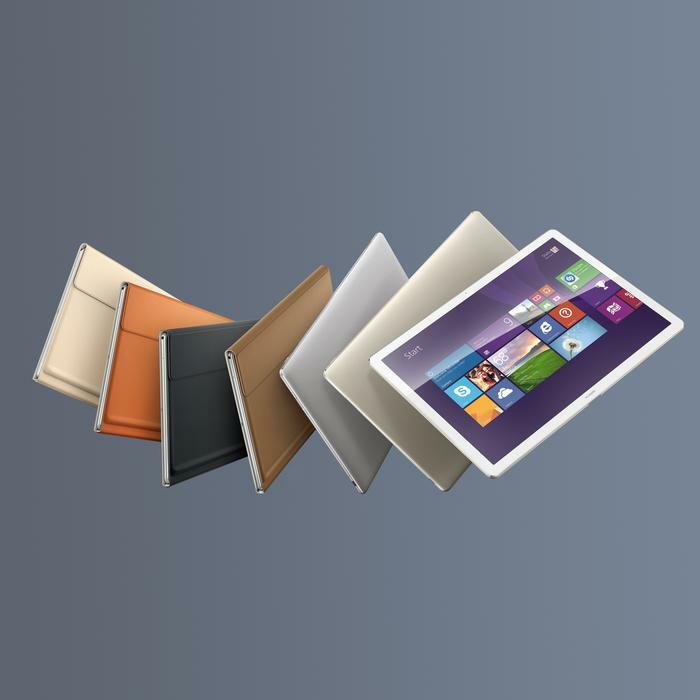 The premium tablet sports a 12 inch, 2160x1440 IPS multi-touch screen. The MateBook’s leather keyboard and case wraps around the unit to protect from damage and comes in a variety of colours. The keyboard features a 1.5mm keystroke and a chiclet keycap design, which Huawei said allows for larger key surfaces to minimize typing errors. 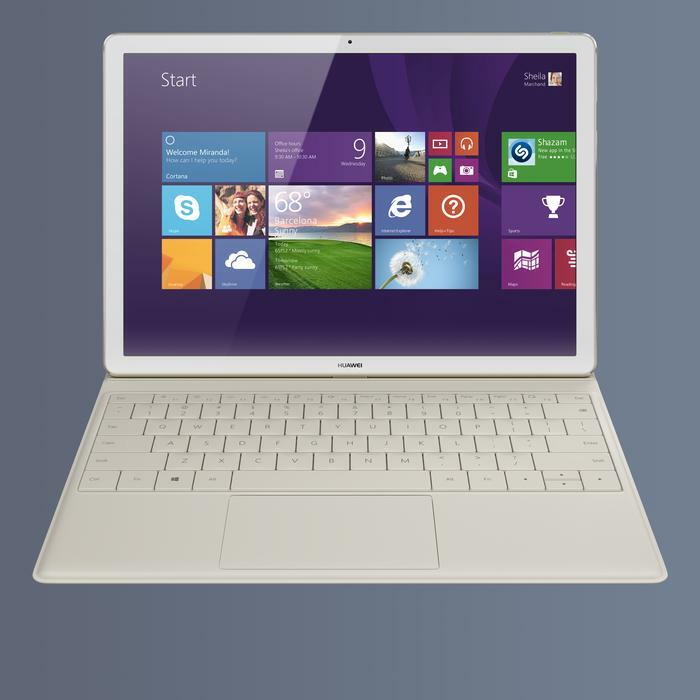 The MateBook has a full aluminium body and runs on a high-density lithium battery that the manufacturer claims will deliver 10 hours of continuous usage. Huawei also said the MateBook’s battery can attain a full charge in two-and-a-half hours through the compact, mobile phone style charger. 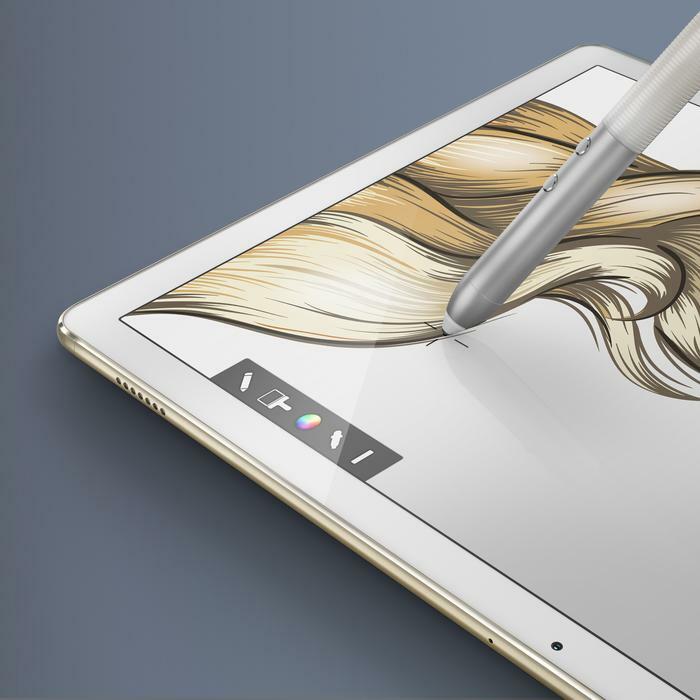 The unit also sports a stylus called the MatePen that features a pressure-sensitive touch sensor, laser pointer and presentation remote in one. One hour of charge time is said to give a month’s usage from the stylus. Additionally, the MateBook supports an external docking system, the MateDock, that includes additional USB ports, VGA, HDMI and Ethernet. The unit takes some of its design cues from Huawei’s mobile technology with its fingerprint recognition unlock feature and five megapixel fixed focus camera. It also has an ambient light sensor, an accelerometer, gyroscope, and hall effect sensor. For connectivity, the MateBook will offer 802.11 a/b/g/n/ac Wi-Fi and Bluetooth 4.1. US pricing starts at US$699 and goes up to US$1599. The keyboard, stylus and dock are all priced separately at US$129, US$59 and US$89 respectively. Chris Player traveled to Mobile World Congress as a guest of Huawei. ​Google, IBM, Huawei or Rackspace - Who’s buying who in 2016?